*A friendly note: A Postpartum Doula is not a replacement for medical or clinical care providers. 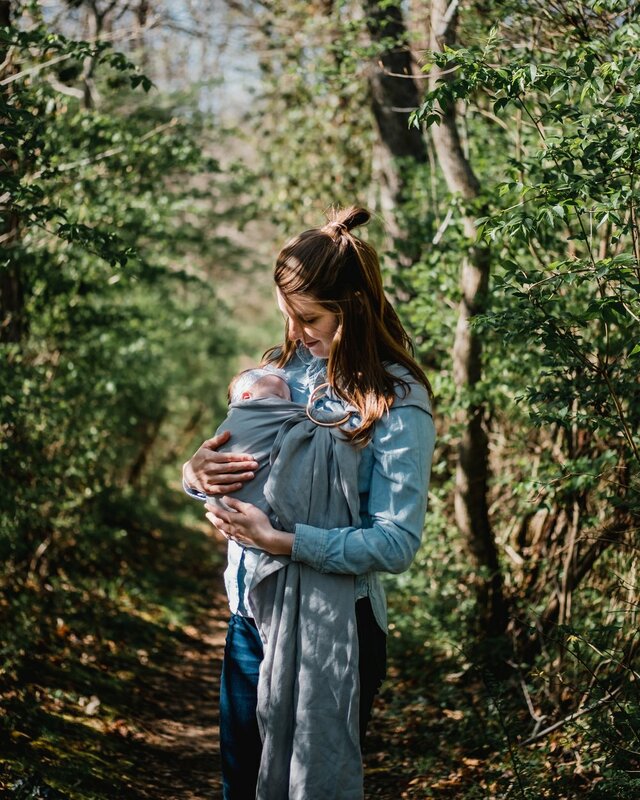 A Postpartum Doula is also not present to make decisions, but to help with understanding the client's options in caring for the child/children and themselves. Expanded upon below in FAQ's. You have entered into a new chapter- a parent with a newborn baby, or maybe your little one is at the infant or toddler stage! I can imagine that your sleep schedule probably looks different than before having your baby. If nighttime is becoming an area that feels too overwhelming, this is where I can help! Overnight Support looks different for every family, but with my understanding of the different choices for newborn/infant sleep, I can come alongside and support you in your decision and sleep journey with your baby. For more information, press the 'Let's Chat!' button at the top of the page. Travelling is a blast! Taking your loved ones to new or familiar places is always an adventure, and creates life-long memories. Travelling can also feel a bit chaotic at times. If you've ever found yourself wishing you had an extra pair of hands so you can relax a little more and soak in every moment with a bit more ease- consider a Travel Nanny! I can tag along with you to all kinds of different travel destinations- whether it's a family reunion on the other side of town, a trip across the country or to somewhere where you'll spend 24 hours in travel time. Send me a message and let's see where we could go! * Travel Nanny Services are currently only avaiable to previous Postpartum Care clients. As a Postpartum Doula, I provide physical, educational and non-judgemental support during the postpartum period and beyond. When I enter your home, with me comes experience, companionship and emotional support for parents and their newborns. I can assist in helping parents better understand scenarios, provide information for decision-making and prepare the parents with proper language to best communicate their choices themselves. What do you not do as a Postpartum Doula? As a Postpartum Doula I do not "act as a nurse or a caregiver and do not provide clinical or medical care to the client such as physical examinations, assessments or mother/baby monitoring." I also will not "make medical or philosophical decisions for the parents or speak on the client's behalf."